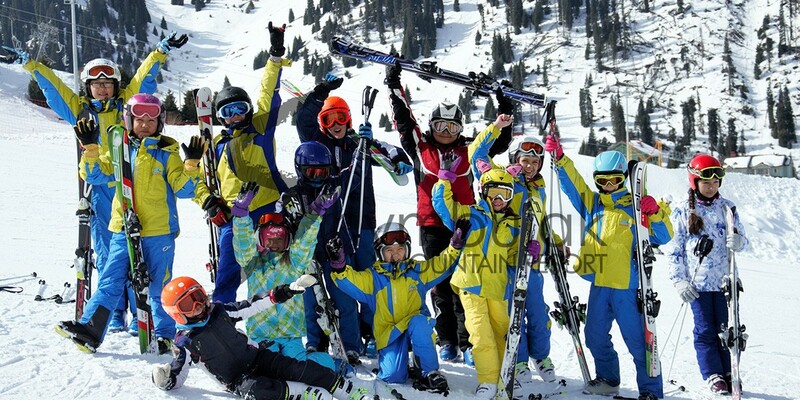 Shymbulak Snowboard & Ski Club is a club that promotes popularization of snowboarding and alpine skiing in Almaty and educates professional athletes who will represent Kazakhstan on the world stage. It was founded in January 2014 with the support of the Shymbulak Mountain Ski Resort. In this short period, the number of trainees reached more than 30 people. The club invites all children to the group of beginners-athletes. be in harmony with yourself and your body. The club works all year round, running training session to maintain your child’s competition form.